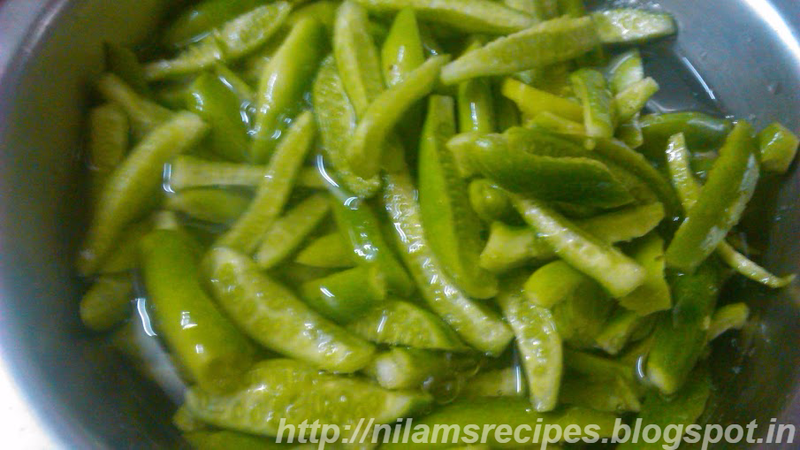 1) Wash the tindora well cut into thin strips and keep it into a water for a minutes. 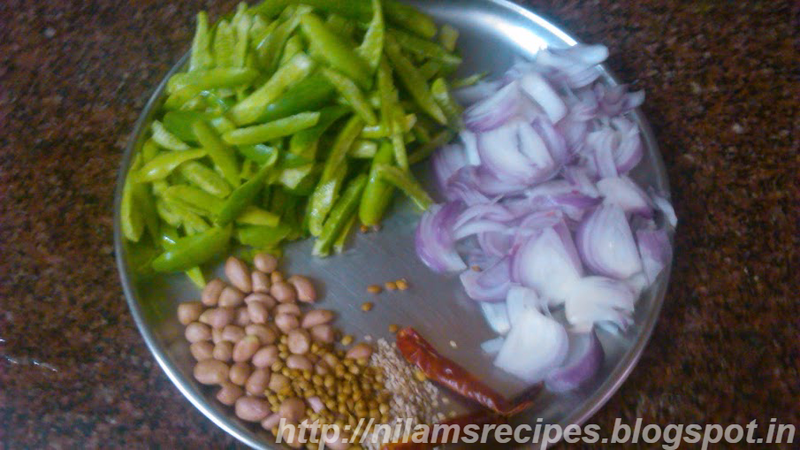 2) In a pan dry roast the sesame seeds, peanuts and red chilies on medium heat until aromatic and set aside. 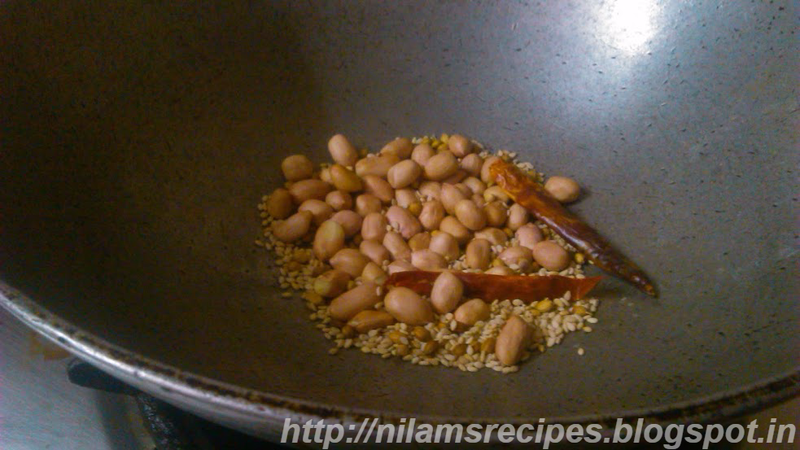 3) In a grinder, grind the sesame seeds, chilies and peanuts into a coarse powder. 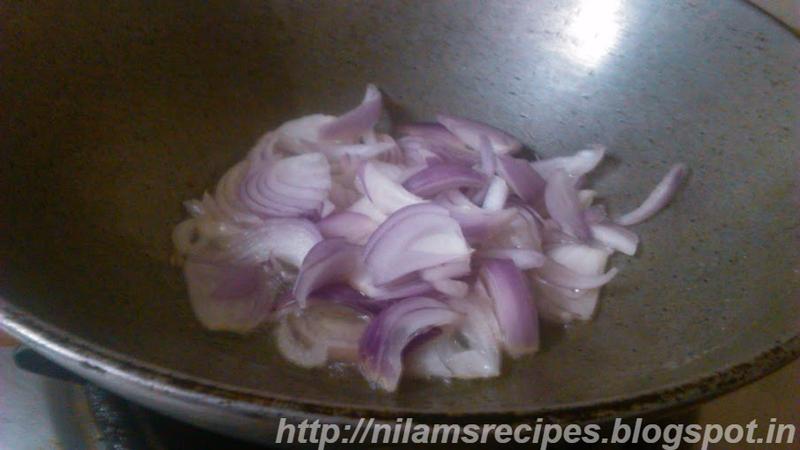 4) Heat oil in a pan add cumin seeds stir for a minute and add chopped onion sauté till it turn into brown. 5) Then add the tindora and turmeric powder and salt mix well and sauté on medium low heat. 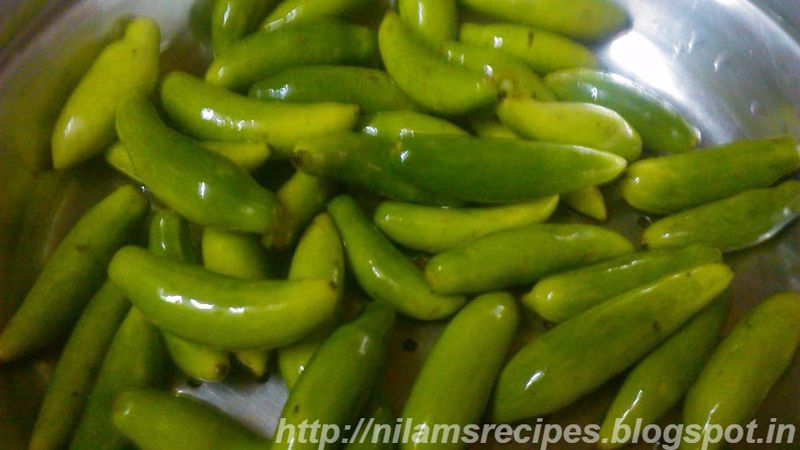 6) Sprinkle the masala mixture and sauté for a minutes and remove the tindora with sesame from heat. 7) Serve the tindora with sesame seeds with chapati. 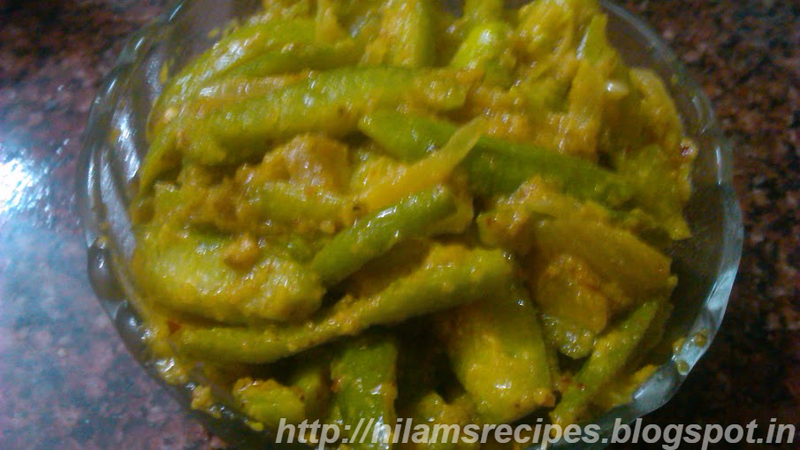 Yet another addition is most awaited Tindora(tendli) ki Sabzi/ Tondlichi bhaji. It is stirred in sesame seeds and peanuts masala. 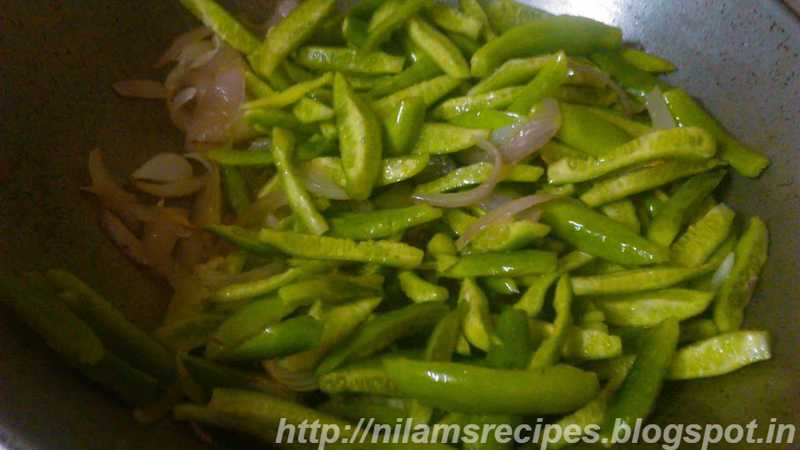 Enjoy this aromatic & easy to cook dish.